• PLOT SUMMARY: "Out of time!" 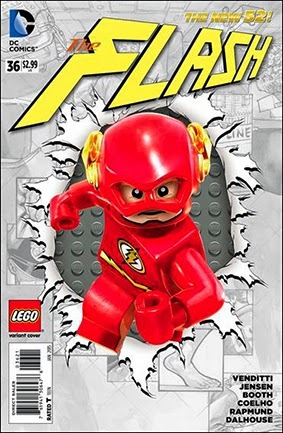 - The Flash is trapped in a bizarre, lost land terrorized by castaways from the past, present, and future. But that leaves Central City without a hero...or does it? Written by Robert Venditti and Van Jensen. Art by Brett Booth, André Coelho and Norm Rapmund. Note: This issue is dedicated to the memory of André Coelho. asiaprint.com.sg, a leading offset printer in Singapore, has established itself as a major player in the Printing services Singapore in Malaysia and Singapore with its distinct vision and clear approach to help small to medium businesses grow. It serves thousands of on-demand business printing orders online daily. Our rapid growing business has developed a highly motivated and professional team which can offer 24-7 non-stop production operations. We use high-quality press printing machines and a robust yet simple and easy-to-use online ordering system. We provide high-end printing services and reliable color printing at discount printing costs.